Hello beauties! So sorry I had to pull down the giveaway I had up a few weeks before. We just had to revise the mechanics to make it easier for everyone ;) And now that we've all got it set, not only did we add one more item to the prize, but joining will also be easier! Read on to find out how. 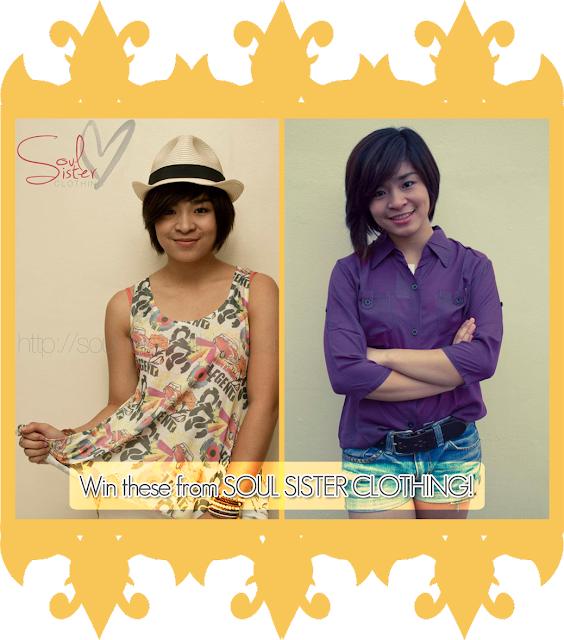 Soul Sister Clothing is an official blog sponsor of Style Surgery and is owned by fellow DLSU graduates, Anya and Iya. 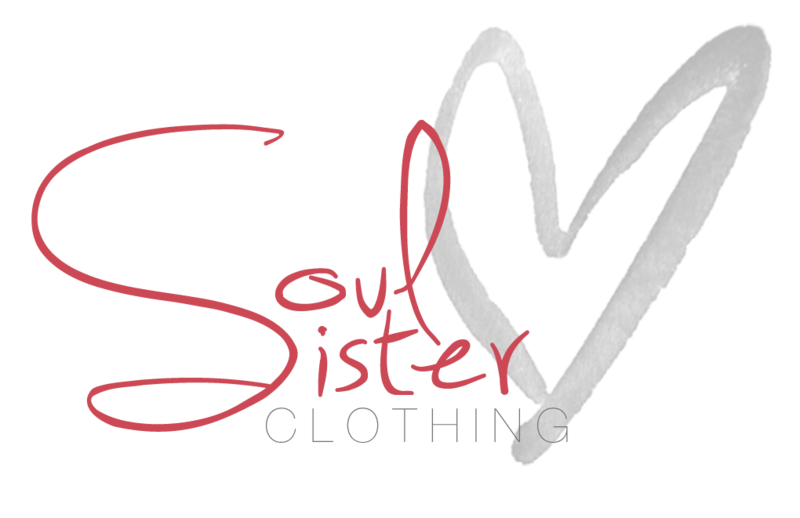 You can read more about this darling online store and the dynamic duo behind it at this post. This giveaway is open to readers from the Philippines. 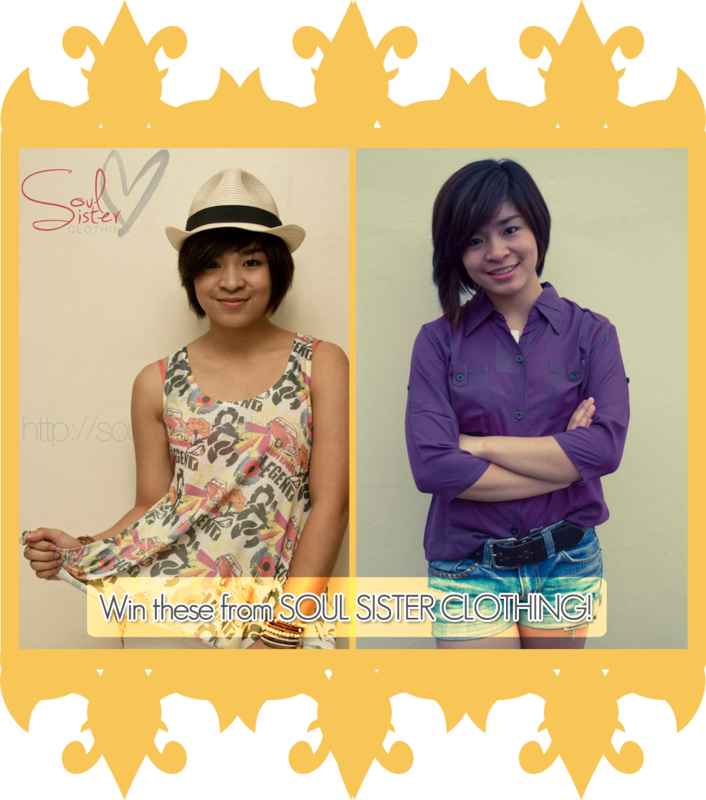 Giveaway runs from March 27, 2012 to April 27, 2012 (11:59PM). WHERE YOU FOLLOWED STYLE SURGERY: FB named " Karen Dayle"